Gmail allows you to include custom signatures — text and/or image signoffs appended to the end of emails — automatically. If you'd like to turn this feature off, the process is very simple. Click the Settings gear icon (⚙) in Gmail's navigation bar. Click the Settings gear (⚙) in your Gmail's navigation bar. Google, Inc.
Make sure No Signature is selected under Signature. 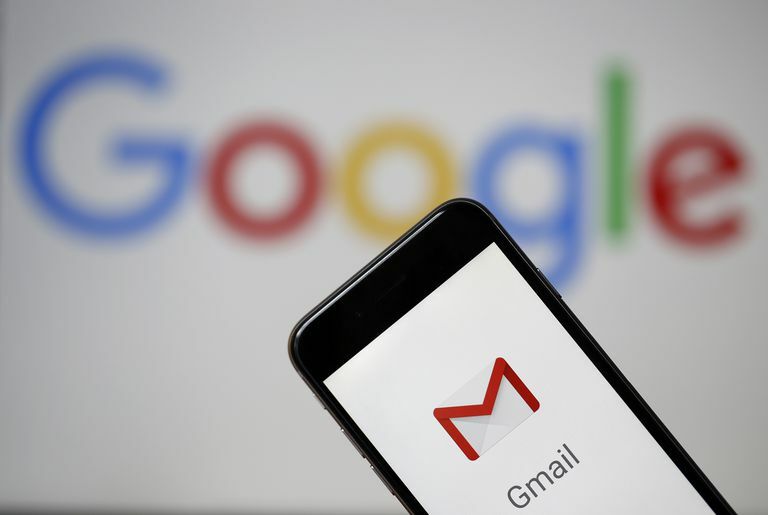 Gmail will save any signatures you have set up for your accounts; you do not have to re-enter them when you turn on email signatures again. Keep it simple. Aim for just a few sentences. Remember that embedded images may get lost in forwards and replies. Don't put essential information in graphic format. Think carefully about the personal information you include. You never know to whom a message will be forwarded. Separate it. Traditionally, signatures consist of three or fewer lines separated from the body by a line consisting of just three hyphens. Reconsider including quotes and opinions. Quotes about hot-button social or political issues might not be well-received by all recipients.